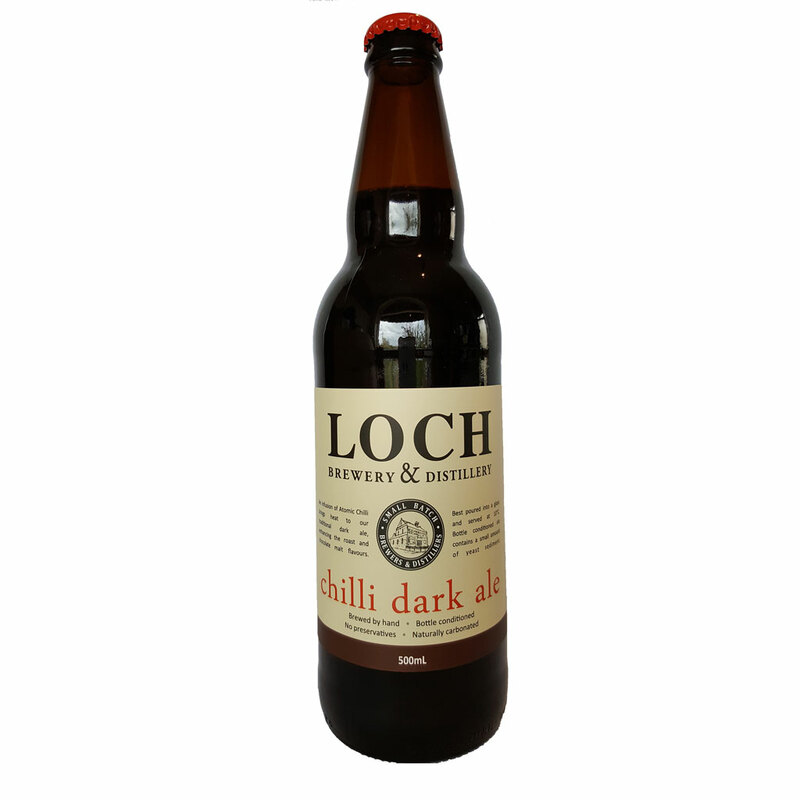 An infusion of Atomic Chilli brings heat to our traditional dark ale, enhancing the roast and chocolate malt flavours. 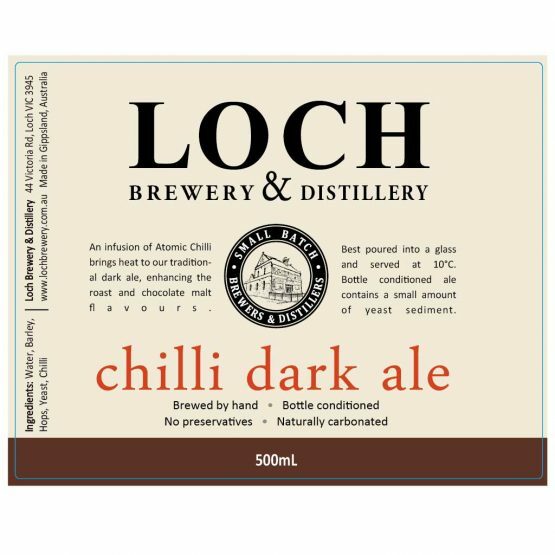 Best poured into a glass and served at 10°C. Bottle conditioned ale contains a small amount of yeast sediment.